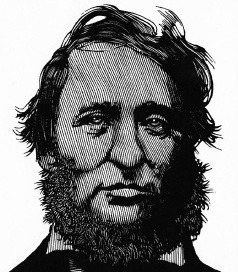 Henry Thoreau’s funeral was held in the First Parish Sanctuary on May 9, 1862. 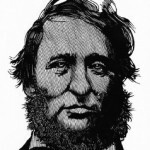 Join us to mark the 150th anniversary of that event and to celebrate the legacy of Henry David Thoreau. “Thoreau and Springtime: Discovering the Eternal in Walden,” a reflection by Michael Frederick, Executive Director of The Thoreau Society. Dramatic readings based on memorable words spoken by, to, and about Henry Thoreau. Period music by Dillon Bustin, Artistic Director of Hibernian Hall, Boston. Reception at the Wright Tavern. A guided walk to the Thoreau Family gravesite at Sleepy Hollow, led by Concord Historian, Richard Smith. Participants are invited to bring along favorite Thoreau quotes to share at the gravesite.